On our adventures around the world, we have rarely come across a place that we’ve disliked but there are a few special places that I have simply fallen in love with, where I could easily imagine living out the rest of our days together. I may be a city girl at heart and always like to have a whole host of things to see and do at my fingertips (I would get bored silly if I lived in the countryside or a small village with nothing to do) but I do prefer a more laid back and relaxed way of life than London offers which is probably why I was so easily smitten with Cape Town. Africa is somewhere that made me feel at home and like I belonged from the moment I stepped foot on the continent but Cape Town is one of the places that really captured my heart. 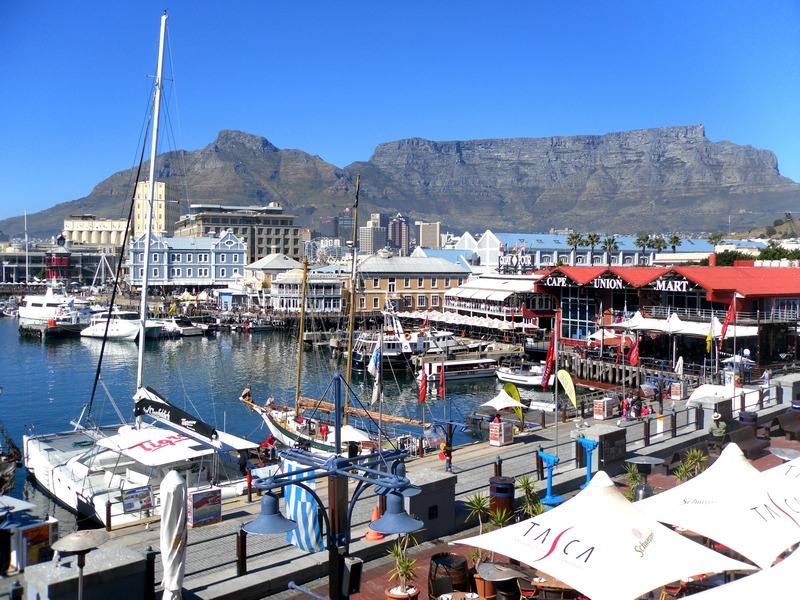 The chilled vibe that Africa is so famous for seeps through the city along with its culture, beautiful beaches, incredible mountains and one of the most gorgeous coastlines we’ve ever driven along. It’s a city that has everything and I would move there in a heartbeat. Melbourne was the first place we tried an Airbnb experience which is probably why we felt so at home here. Our host treated us like long lost friends and we spent just over a week here being shown around the city, being taken to local markets and cooked amazing home cooked meals. To me, it felt like London just a hotter, more laid back London with amazing scenery not far away. 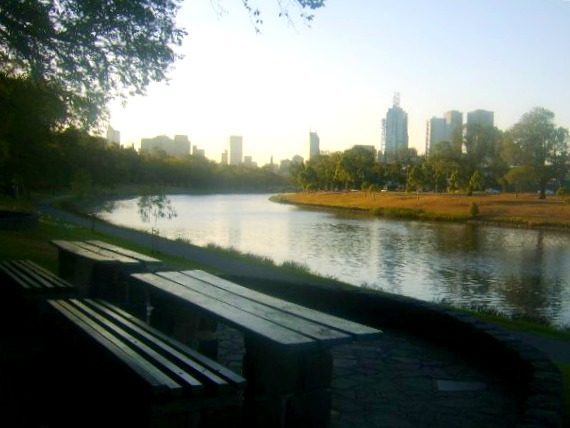 Who wouldn’t love somewhere where you can have a BBQ and drink wine in the park every evening?! And AFL is way more entertaining than football! 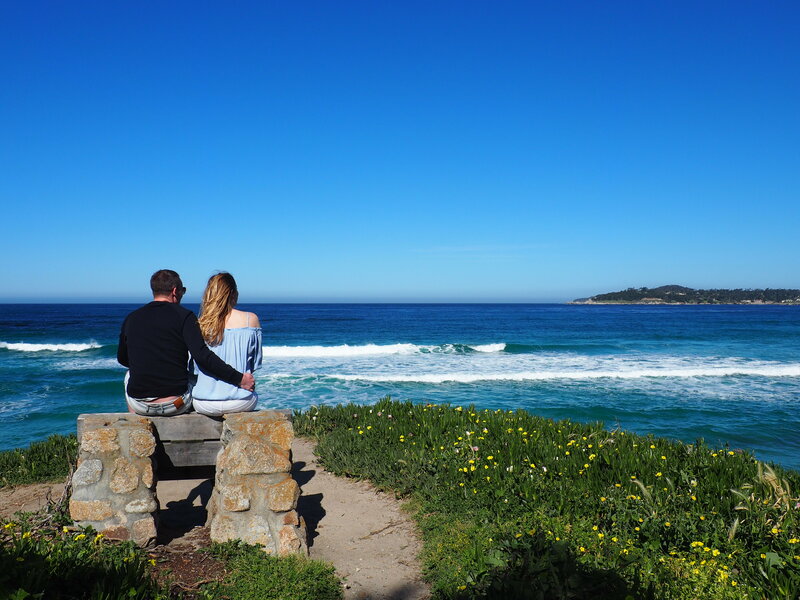 Because I’m such a city girl I was quite surprised when we arrived in California’s little town of Carmel-by-the-Sea and I found myself never wanting to leave. 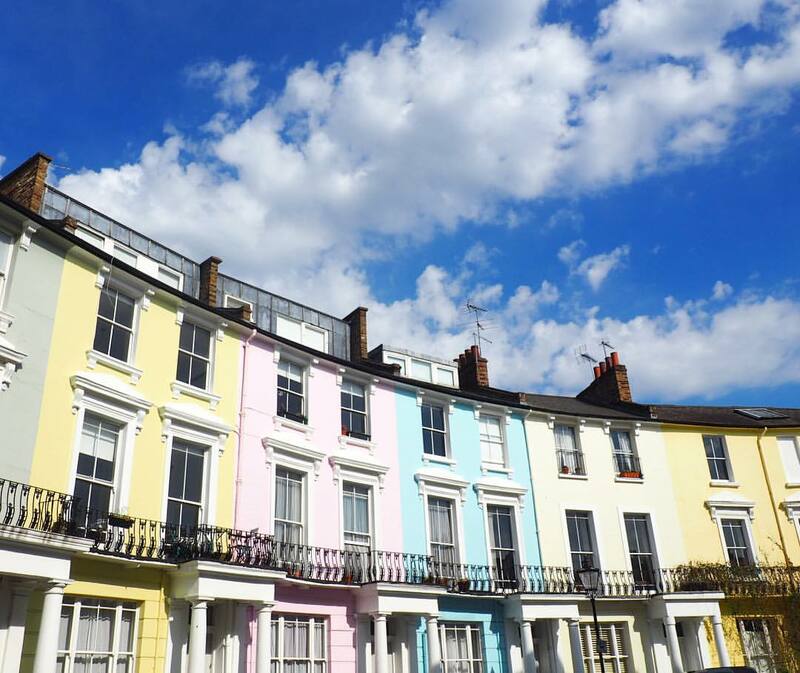 Despite the extortionate house prices I could totally picture myself living here – sunny days spent by the beach, the prettiest cottages to live in, surrounding vineyards to drink our way through, and yet another gorgeous coastline to go off exploring. A relaxed life in flip flops and a colourful beach sunset every night would suit me just fine. The place that has always felt most like home to me is Gibraltar, which is and always will be my home away from home. Since I was a little girl I have regularly visited this lovely little country at the southern tip of Spain to visit our family who live there and to get married. I have so many happy memories here and with the extremely friendly, safe and relaxed environment (plus all the sangria), this is the first place that I would think of if I was ever to move abroad. So even though I may not feel like I totally belong in London, I know that there is a whole world out there just waiting to make me feel at home. This post is part of the travel link up with Emma, Angie, Jessie and Polly. I completely agree with you Ayla. While I love the rich history of the UK (and was born and grew up here), I don’t really consider any one place home. Although I have to admit, after a few years in London I do feel that it’s one of the best ‘base camps’ I’ve had to date! My whole blog is based on the premise that we can feel at home anywhere, but some of my favourite places include Peru, Slovenia, Canberra in Australia and The Gower in Wales. Really enjoyed your post – thanks for sharing! I think we must have similar taste. I fell in love with similar places…it’s that beachy, coastal vibe while still being city. Beautiful landscape and great food that that does it for me. Yes, that’s exactly what it is! I need the whole buzzing city life with lots of things to do but also need a relaxed beach vibe. Glad you agree Angie! I require plenty of sunshine myself so totally understand that one! Would love to visit Cape Town. I couldn’t agree more! I do feel fairly at home here in the UK yet I don’t particularly enjoy living here! I am fond of all the green gardens and afternoon tea but apart from that… And London does my head in after about 10 minutes, you’re not the only one! I can’t understand why people want to live there but that’s just me. I wrote a post about why I want to go and live in Australia, so clearly I agree with you on many points! Haha glad you agree Rachel! Afternoon tea is a bonus but it’s not enough to make me want to stay here forever! I can see what you loved about Cape Town, the sea, the mountains, the cuisine, the people, the nature…especially on a rainy day like today! I just think that some people simply have a global soul! I love all the different places you feel at home… and I agree London is not helping its cause with the summer thus far! This is a lovely post Ayla! It took a few years but now, whenever I cross that border at Gretna I know that I am truly home. I may not have been born there but Scotland is my home. As a nomad it’s good to know I have that special place I can always comfortably return to. We’re (oh my god big news!) moving to Sweden for the whole winter so maybe I’ll be adding a third country here next spring! Eek!